 Zohar is a full-service event agency. We offer our clients strategy, production, creative & design, and will be with you from planning to execution. Zohar specializes in finding creative solutions. We offer various services, such as private events, business events, events in the automotive industry, campaigns in BTL worlds, and digital events.